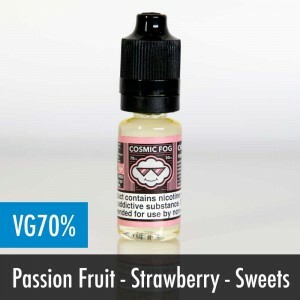 Cosmic Fog E-Liquids are yet another e-liquids manufacturer based in California. 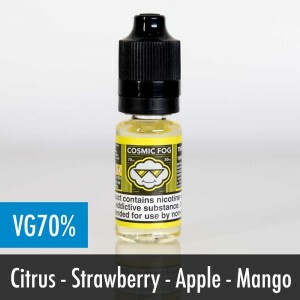 Founded in Orange County, the world renown e-liquid gurus set out on a mission to provide customers with the highest quality e-liquids around. 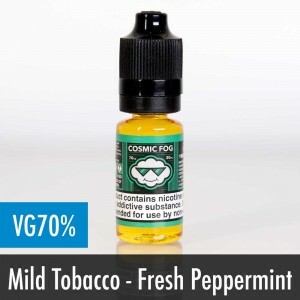 Years later thanks to their extensive research and development along with their very own laboratory, Cosmic Fog are undoubtably one of the best e-liquid producers in the world. 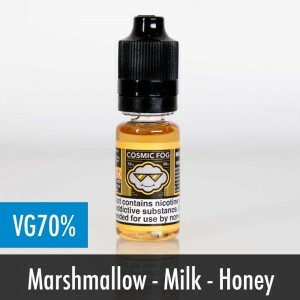 Developed for vapers by vapers, Cosmic Fog have produced a range of liquids that should keep you vaping happy all day. 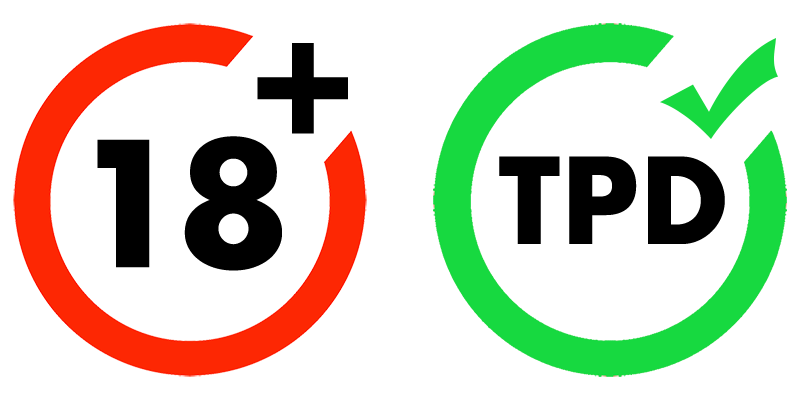 Each liquid undergoes rigorous research, development and testing, taking up to 10 months to go from an idea to a finalised liquid. 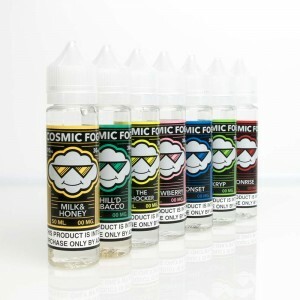 Manufactured in laboratory style conditions, each bottle of Cosmic Fog e-liquid is prepared like a fine wine or whisky. 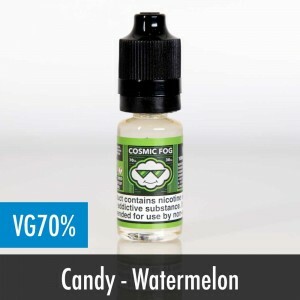 They filter all of their e-liquids five times throughout the production process to ensure that every last drop is delivered to the customer in perfect condition. It is attention to detail such as this that has made Cosmic Fog one of the best in the world. 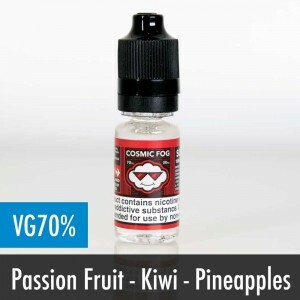 Why not try one of the great tasting Cosmic Fog e-liquids to find out what a real premium e-liquid tastes like?